The 112th Congress convened Wednesday by swearing in new members and holding votes on leadership and committee chairman positions. In the new Republican-controlled House of Representatives, 85 freshman Republicans and nine freshman Democrats were sworn in; the Democrat-controlled Senate welcomed 13 new members and Dan Coats (R-IN), who is returning to the chamber. This Congress represents the first since the 99th that control of the chambers is split between Republicans and Democrats. Two House committee chairman positions of interest for the horse racing industry are those in Ways and Means and Agriculture. The full House voted Dave Camp (R-MI) as Ways and Means Chairman on Wednesday. 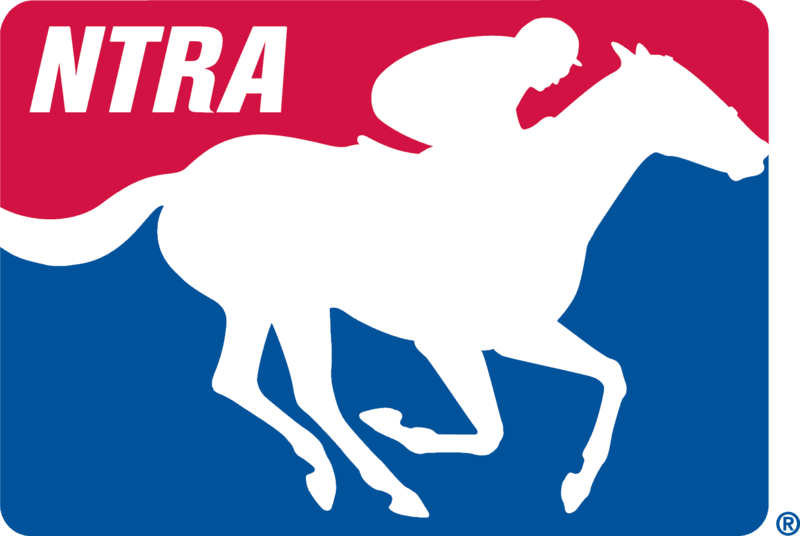 Ways and Means impacts the horse racing industry due to its jurisdiction over tax matters. Frank Lucas (R-OK) was voted to chair the House Agriculture Committee. This committee presides over the Farm Bill, massive farm policy legislation that covers five-year periods. Lawmakers will draft the next Farm Bill during the 112th Congress. Click here for a complete update of House committees for the new Congress.